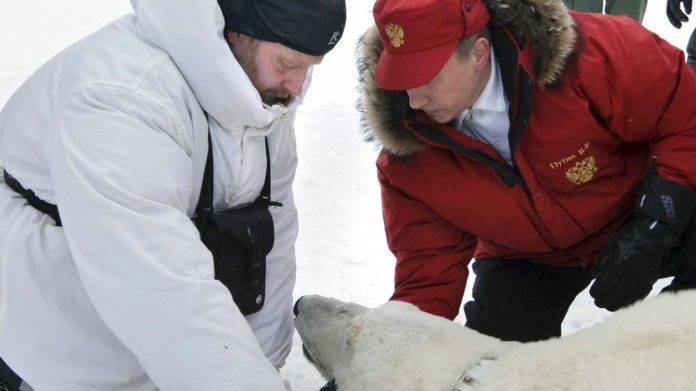 Russian President Vladimir Putin has pointed out the growing threat to the flora and fauna in the arctic region. Last year Putin signed a new law which banned the killing, pitting and other forms of cruelty towards animals. RT reports:“Of the most important threats in the Arctic, the biggest, I think, is environmental,” Putin told leaders at the International Arctic Forum in St. Petersburg on Tuesday.